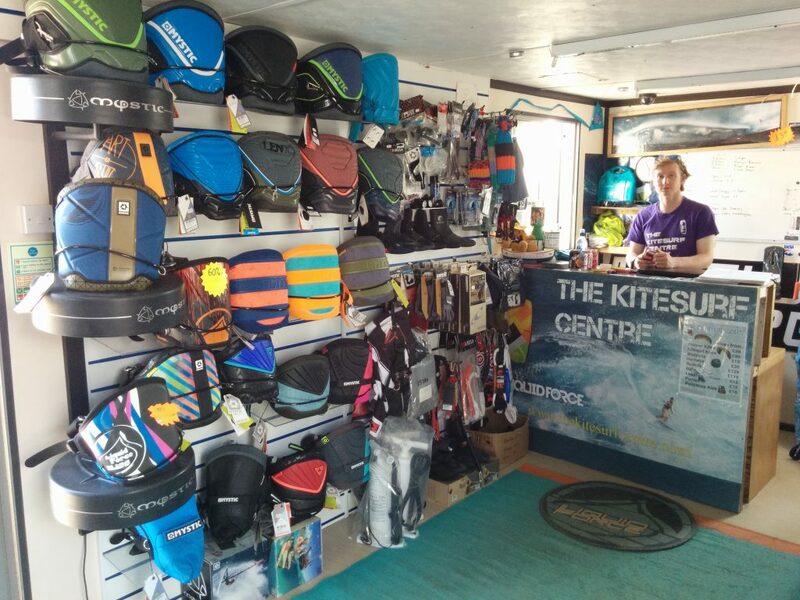 The Kitesurf Centre was created by two highly experienced BKSA senior instructors to provide the finest level of kite surfing tuition in the South East of England, run from a centre on the beach at Camber Sands, East Sussex, near Rye. Our location not only offers superior wind conditions to any location on the South or East coast but also the unique position of having an excellent selection of the latest equipment right at your fingertips. We at The Kitesurf Centre pride ourselves in having a selection of the most experienced and highly regarded instructors in the UK. All are BKSA, first aid and powerboat trained. 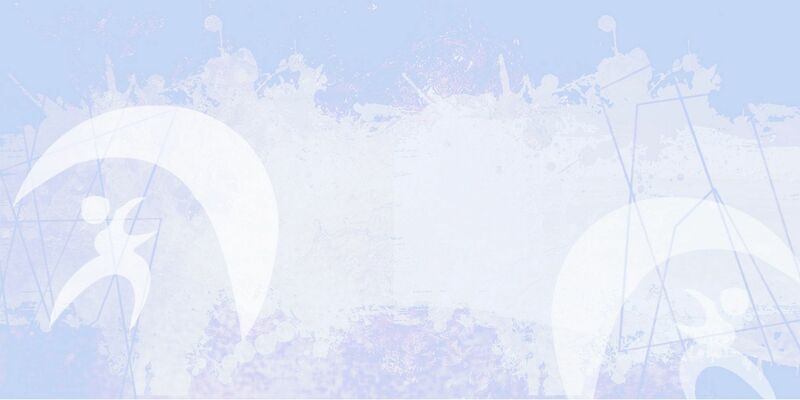 Our instructors are enthusiastic, knowledgeable and able to teach in a wide range of languages. Our centre and shop are located on Camber Sands beach, around 1 hour from south London. It’s no secret that Camber Sands is the finest beach for kite surfing and water sports in the Southeast with 4 miles of open sand and relatively flat sea conditions. We are fortunate enough to have our new centre just behind the beach, offering the ideal location for a kitesurf school. It provides free parking, onsite changing rooms, classroom and a wide range of the latest equipment in sizes XXS – XXXL. The centre offers a relaxed comfortable atmosphere concealed from the often-ideal windy elements. Being located on a peninsular offers us beaches facing in two directions meaning we can use almost any wind direction for lessons and the wind still blows onshore. Greatstone near New Romney is a 10-mile stretch of sand in a beautiful rural location. The huge tidal range offers ideal learning conditions with super flat shallow water. Though the name may suggest we are simply a kitesurfing school, we teach a wide variety of sport suitable for almost any wind condition, fitness level or budget. Below you’ll find a short summary of the courses we offer – for more information you can visit our website. In each one of our lessons we provide all of the necessary equipment. Power kiting is a great introduction into the world of all the other kite sports as well as being great fun in itself! Learning to fly the kite is a very satisfying process and extremely thrilling, you will soon be hooked and wanting to be pulled across the beach by a bigger, more powerful kite. Get involved with one of the most exhilarating extreme sports in the world! Using a power kite, the wind and a three-wheeled cart, speeds more than 50mph can be achieved. This lesson covers learning to fly the power kite and then using those skills to skim across the beach in a buggy. Kite landboarding or kite mountain boarding brings together the excitement of flying a kite with the thrill of riding an off-road board; taking aspects from kitesurfing, snowboarding and skateboarding. This lesson covers learning the fly the power kite and then moving on to kite buggying, landboarding… or both! The one day kitesurfing course is a great taster for those wanting to test out this exciting sport. 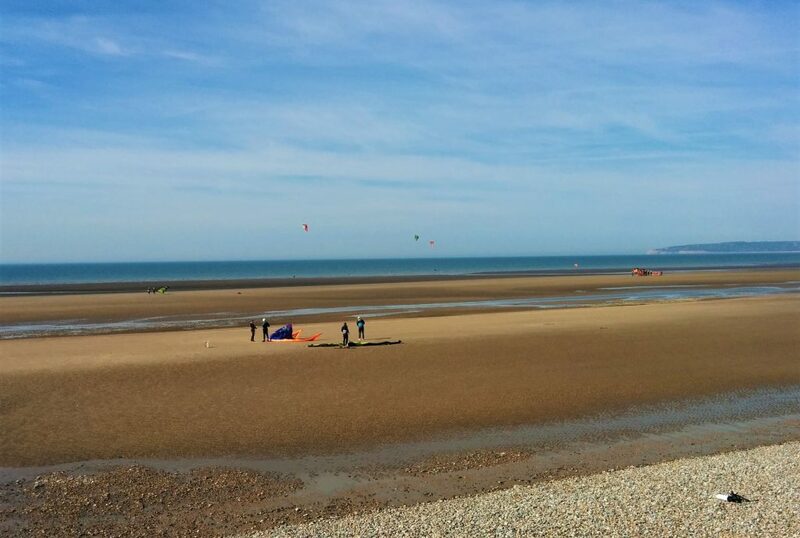 Covering theory, kite flying and body dragging, it is a fantastic introduction to kitesurfing and plenty of fun whether you continue afterwards or not! The two day course covers all the same skills as day 1, but on the second day then goes through more complex body dragging and introduces you to the board. It is a great start to kitesurfing properly and the second day is 100% practical. The three day course covers all of the skills learnt in the one and two day courses, then goes on to practice more consistent board starts, continuous riding, turns and stops. The three day course is perfect for those wanting to become independent kitesurfers and includes BKSA certification at the end. The five day course is for those people who want to dive in at the deep end and learn everything there is to know about kitesurfing. Covering everything from the three day course and going on to cover equipment tuning, carving and jumps, this course will turn you into an adrenalin filled kitesurfer in just five days! The equivalent to the third day of courses, the board control lesson is aimed at kiters wanting to practice their board starts, continuous riding or turns. You do not need to have taken our day one or two courses, if you are at the right level then this course is guaranteed to help you progress on the board. Advanced coaching sessions are available for more experienced kiters looking to nail their next trick or try out a completely new style. From jumping, freestyle tricks to strapless surfboard riding in the waves, we have an instructor capable of teaching you it all! Advanced coaching sessions are run 2 – 3 times a year by our most experienced coaches, who are BKSA national coaches and international team riders. We offer beginner, river tour and wave riding stand up paddle board lessons – perfect whether you want a chilled afternoon cruising the river or an exhilarating time riding the waves. Stand up paddle boarding is great fun for all ages and is a fantastic way of keeping fit too! The fastest way to learn any of the sports we teach, private tuition is perfect for students of all abilities who want to progress quickly with an instructor to themselves. For groups of students at similar levels we also offer 2-2-1 and 3-2-1 tuition which are a great cost effective way of learning. Whether it’s your very first lesson or you’re trying to break your record for the highest jump, our instructors will dedicate their time to helping you achieve your goal.